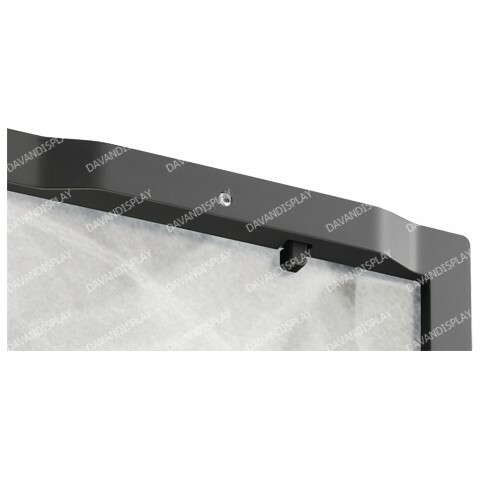 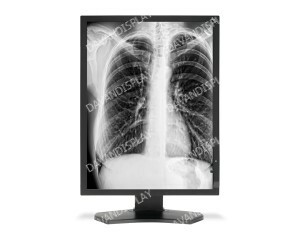 21” Grayscale 3-Megapixel Medical Diagnostic Display (FDA 510(k) approved). 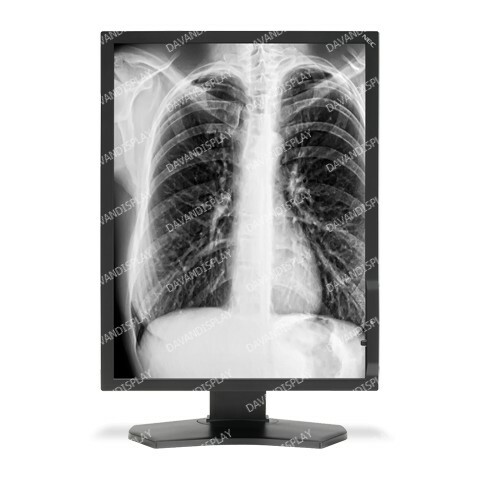 The 21.3” NEC MultiSync MD211G3, a medical-grade widescreen diagnostic display, is designed for the demanding needs of healthcare professionals working in radiology and PACS applications. 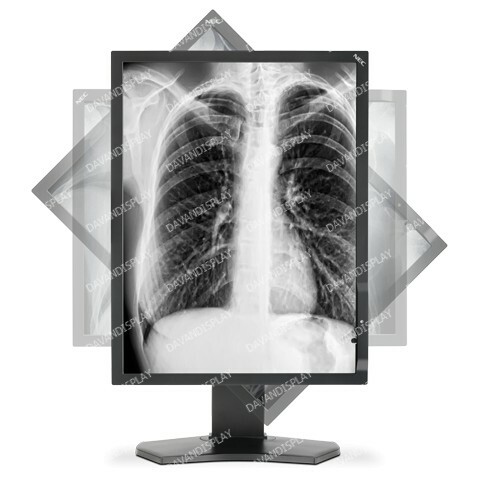 This 3-megapixel grayscale display offers an SA-SFT IPS panel for impeccable 2048 x 1536 resolution. 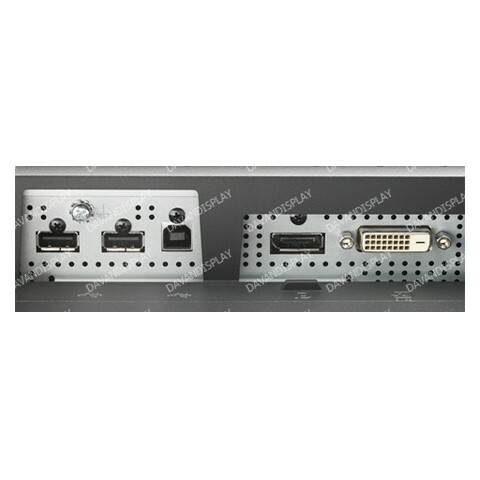 The DVI-D and DisplayPort connectors for video and two-port USB hub enable connectivity for any type of workstation. 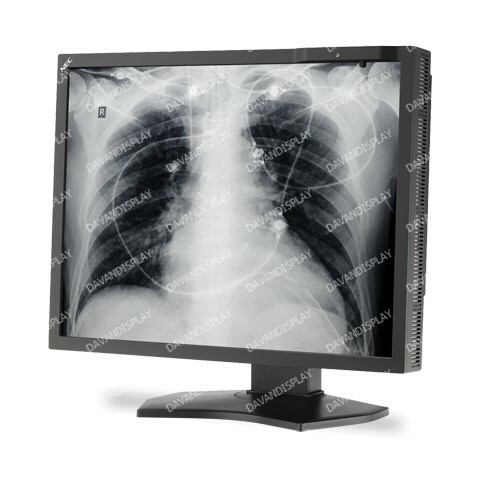 The MD211G3’s built-in front sensor constantly monitors and maintains brightness for optimal DICOM GSDF calibration, while its four-way ergonomic stand allows users to adjust for comfort and preference accordingly. 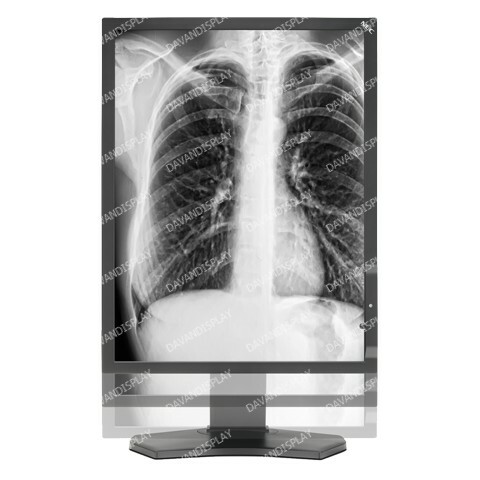 This display is FDA 510(k) cleared for use in digital radiology applications.